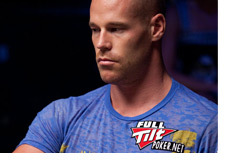 Patrik Antonius Wins Largest Ever Online Cash Game Pot Against "Isildur1"
Patrik Antonius Wins $879,000 Pot Against "Isildur1"
Patrik Antonius has just won the largest ever online cash game pot. The $879k pot obliterates the old record that was held by Di "Urindanger" Dang, who managed a win a $724k pot against Tom "durrrr" Dwan more than a year ago. That pot occurred in an all-in confrontation between Dang and Dwan, where Dang held pocket Aces and Dwan held pocket Kings. Obviously the Aces held, and Dang scooped the $724k pot. The record-setting hand between "Isildur1" and Antonius occurred during a multi-table $500/$1000 Pot Limit Omaha session. Prior to the hand, "Isildur1" had around $450k in his stack, while Antonius had around $440k. "Isildur1" had the button and raised to $3,000. Antonius called. Antonius checked. "Isildur1" bet $5,000. Antonius raised to $21,000, and "Isildur1" called. The turn was the Ad. Antonius led out with a bet of $48,000. "Isildur1" raised to $192,000. Antonius pushed all-in, and "Isildur1" called after a few moments. Both players had two pair, Aces and Queens. 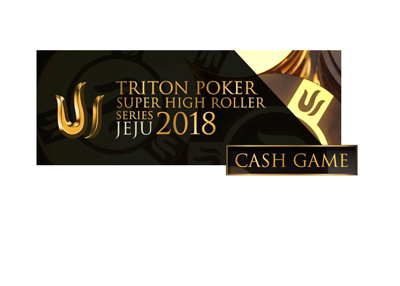 "Isildur1" had a gutshot straight draw as well, while Antonius had the nut flush draw (hearts), as well as a gutshot straight draw of his own. The river brought the 8d, giving Antonius a nine-high straight and the massive $879k pot. 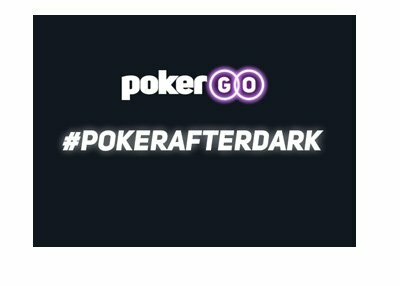 "Hybrid" Week on "Poker After Dark"